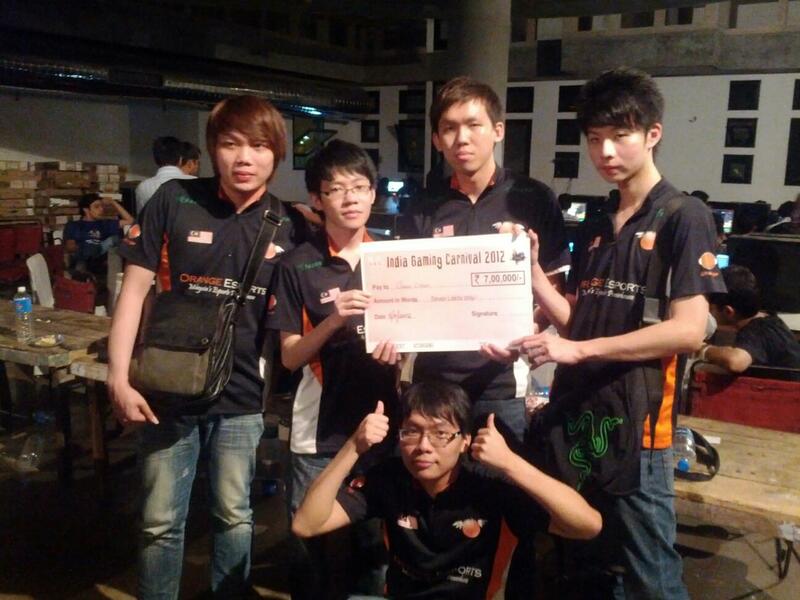 Orange Esports (MY-Dota) defeated MiTH.Trust (TH-Dota) in the Dota Allstars finals of the India Gaming Carnival (IGC) on Sunday to win 7,00,000 rupee (US$13,000) in prize money. 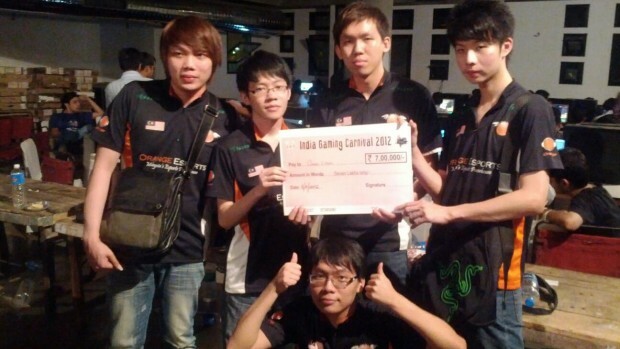 However, with all the controversy surrounding tournament organiser WTF Eventz, it is unknown if the Malaysian team will be able to cash the prize money cheque. Previously, it was uncertain if the tournament would even proceed after the organisers postponed all matches by a day on the opening day. The event eventually got under way on Saturday, but with the StarCraft II event cancelled and the Battlefield 3 tournament unconfirmed. A combination of factors had led the international competitive gaming community to be sceptical about the India Gaming Carnival to begin with: the tournament organisers were unknowns and the US$300,000 prize money promised was seen as too good to be true. Manager of AEONSports, Michael “XtReM1St” Phee, said, “I’m highly suspicious of this event especially when the organisers failed to answers my questions about the credibility of this event. The prize pool is too good to be true. Orange Esports sent their Dota team to the event, while MiTH sent a huge lineup of 19 players from their Battlefield 3, Dota and StarCraft II teams.